We are a complete service offering all of the following services. Locked out of your car or your home, lost keys, non destructive entry, burglary damage repairs, lock changes and upgrades, safe opening. If you need any help with any type of emergency then we are there for you 24 hours a day 7 days a week. Whatever your lock problem we have a solution. We deal with any lock problems 24 hours a day 7 days a week. From emergency access to the installation of new locks. We have it covered. We guarantee that you will receive a locksmithing service from a professional locksmith, who specialises in resolving any manner of lock issue. We take the hard work out of residential and commercial lock problems. We are sure that we will have the capacity to help you with any key, lock and security related issue that you might have within your home. Should you ever get yourself locked out of your home and need to get in quick, contact us and have a trained locksmith with the devices to handle any lock-out circumstance, and will be with you any time of day. No matter what time or day 1st Sure Services are available. 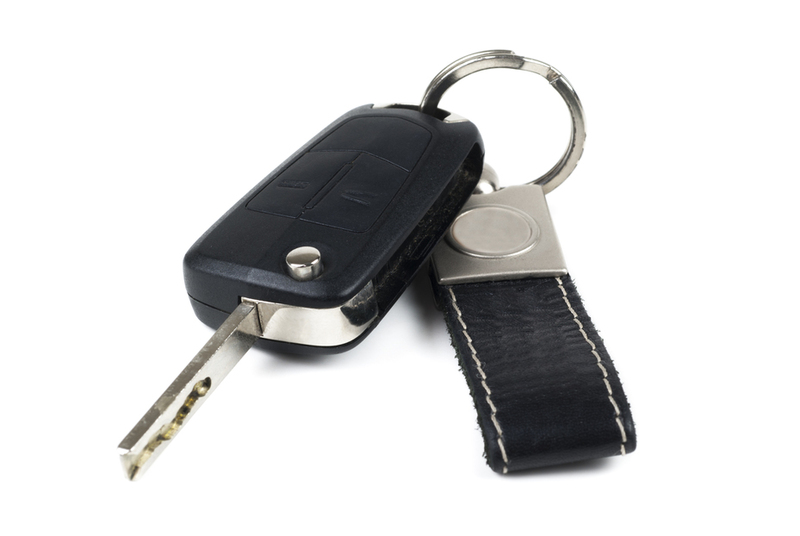 Our mobile auto locksmiths offer full roadside assistance for lost, stolen or broken car keys. We have extensive experience with gaining access to your vehicle. We can cut new car keys and perform transponder key programming. If you require emergency assistance we have fully trained and experienced car locksmiths in London & Kent available 24 hours a day, 7 days a week. 1st Sure Services are available 24 hours a day 7 days a week for domestic and commercial safe opening services, within London & Kent. Our safe opening professionals, master locksmiths and vault engineers offer a professional safe opening service for all makes and models of safes. We help you regain access to your safe (domestic and commercial safes) through careful manipulation of the safe, using precise safe lock picking to minimise the damage to your safe. If you’ve lost your keys after calling us the next step is identifying the type of lock you have. Yale – Our expert locksmiths will attempt to pick the lock to gain entry into your house then replace the lock and provide you with a new key. Mortice – These types of locks will have to be drilled and the barrel replaced, with us providing a new key for the lock. Suited/restricted systems – The whole lock will have to be replaced, providing you with a new key as suited/restricted systems cannot be picked without damaging the lock.